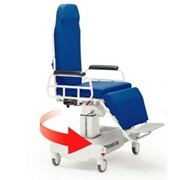 The T200 Manually Operated Medical Treatment Chair features four locking casters. 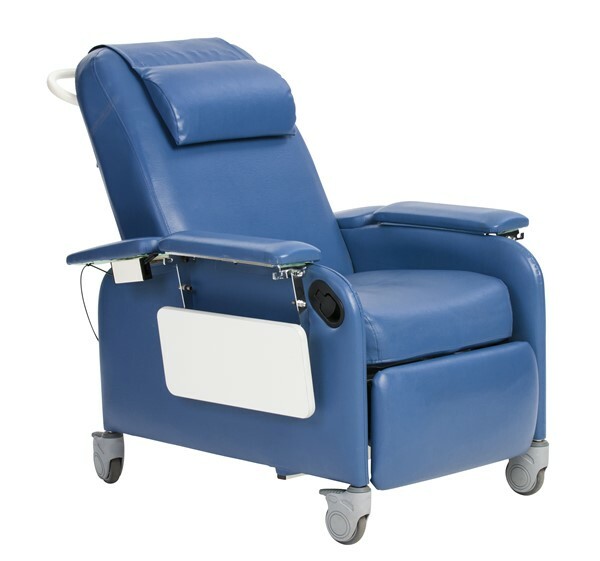 The T200 Medical Treatment Chair is tailored to the needs of healthcare facilities and home patients who require a basic manual recliner with the ability to handle an emergency procedure if required. 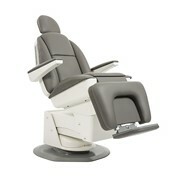 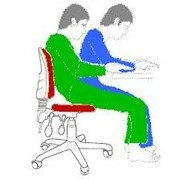 It features a manually operated seat and leg rest recline and adjustable headrest. 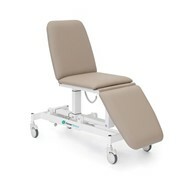 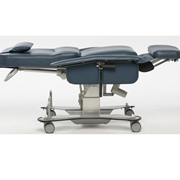 The T200 also has an independently operated (gas-spring assisted) backrest that reclines to the Trendelenburg position for CPR to be performed immediately by staff. 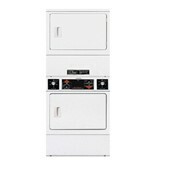 It features four locking brake castors to ensure the T200 is sturdy yet easy to manoeuver. 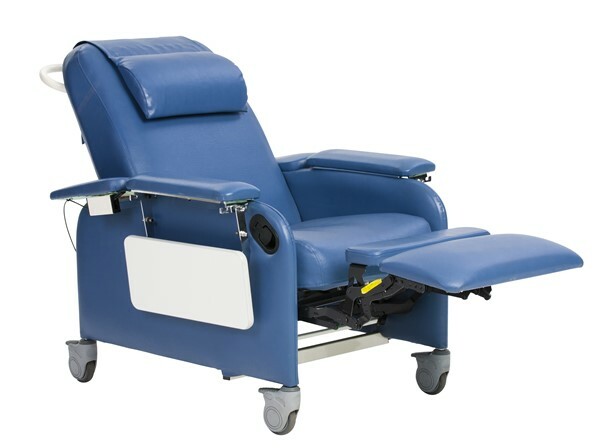 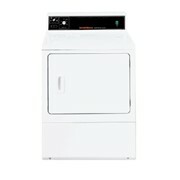 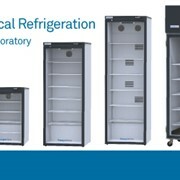 The T200 can be used in day recovery, home treatment and general ward environments. 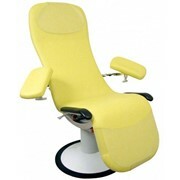 For more information or a quote please call or use the email form for a direct reply. 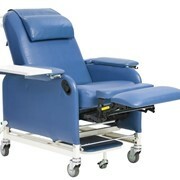 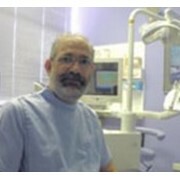 Mention MedicalSearch so Fresenius Medical Care (Australia) can best assist you! 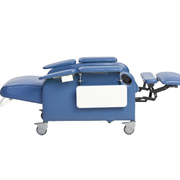 Get a callback from an expert at Fresenius Medical Care (Australia) to help answer your questions.